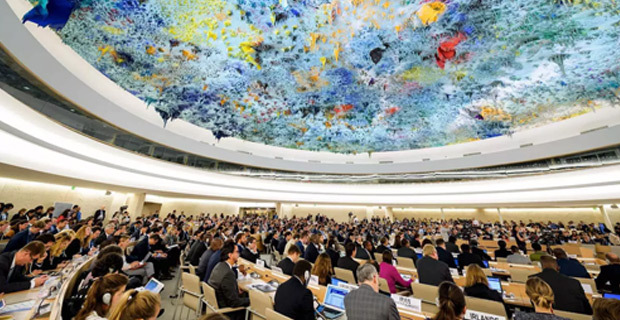 Fiji has been elected into the United Nations Human Rights Council. This is United Nations' top human rights body and Fiji will serve for a period of three years beginning January 1, 2019, getting 187 votes in the Asia‑Pacific category, the second highest number of votes among all candidates. The 193‑member UN General Assembly held elections for new members to the UN Human Rights Council last night. The 18 new members were elected by absolute majority through a secret ballot. Countries needed a minimum of 97 votes to get elected to the Council. In order to get on to the council all candidates needed a minimum of 97 votes. Fiji had 187 votes with only India exceeding us by 1 vote and we got the greatest number of votes than any of the Western European groups. The Fijian delegation says this shows the level of confidence that the member states of the UN have in Fiji . They say Fiji received an unprecedented level of support from Civil Society Groups which supported Fiji's candidacy. The delegation took part in a pledging event in Geneva with civil society including Amnesty international and the International Service for Human Rights and in that pledging event Fiji opened itself up to scrutiny and answered questions on our human rights record and priorities for membership.